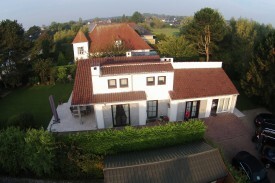 Looking for a B&B in De Haan? 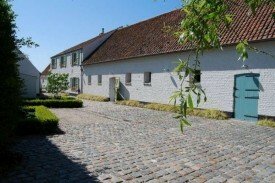 Take a look below for a bed and breakfast in De Haan. Change the options on the left-hand side to find more results. 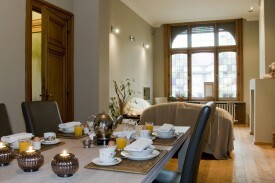 In Bed and Breakfast Miracle you can enjoy a classy night in a guest room, including breakfast. If desired, you can also enjoy a gourmet dinner. 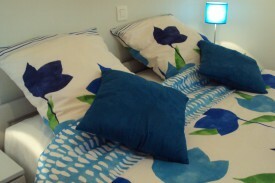 Nice little comfortable hotel at 400 meters from beach and center. We consider personal service and warm hospitality self-evident. Carming gentlemen's house of 1910, situated on the "Ostend Ramblas", at a very close walk from the yacht-haven, the station and the shopping-centre. 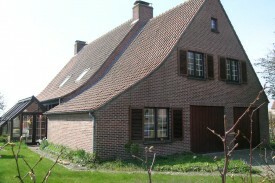 The beautiful guest room (max 2 p ) is located in a newly built villa in a quiet residential area.